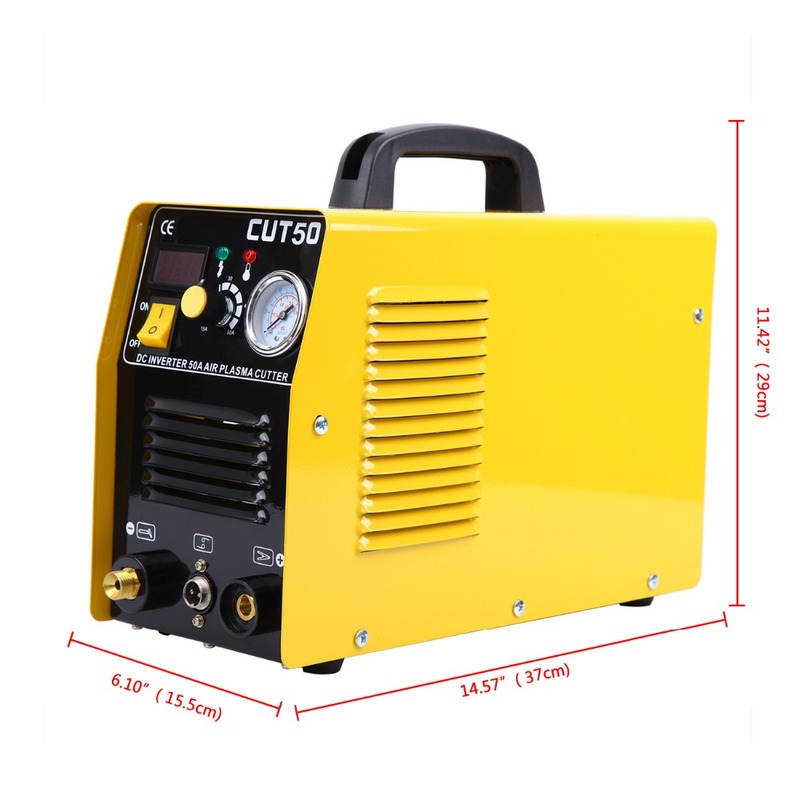 Air Inverter Plasma Cutter Welder using two-valve control, to improve the torch electrodes and conductive mouth, using pull plasma formed to enhance the power arid as a result of pressure drop, from arc of instability, improved electromagnetic interference place more stringent requirements. Greatly reduced High-frequency high-voltage discharge produced by electromagnetic interference, environmental protection and human design to reduce the harm to the human body. 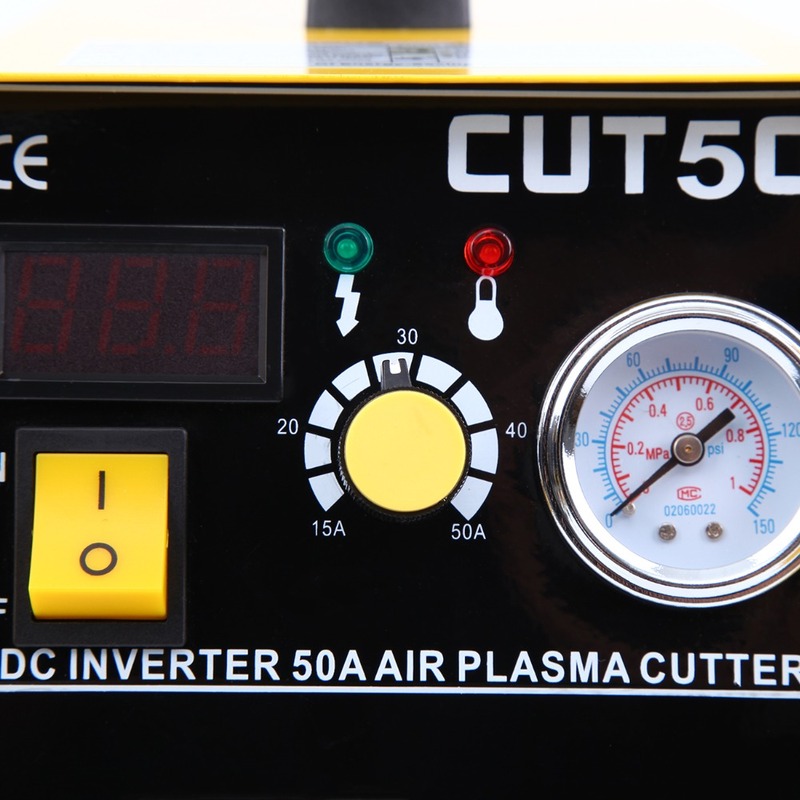 *The inverter power is the power that first changes 50/60HZ working frequency to high frequency (as high as 100KHz) with high power factor V-MOSFET, and then step down the voltage and rectification current, inverter power supply generates powerful DC welding current through PWM technology. Because inverter technology of switch power is used, dimensions and weigh of main transformer has reduced substantially and efficiency by 30%. 1. Cutting Machine can be used widely. 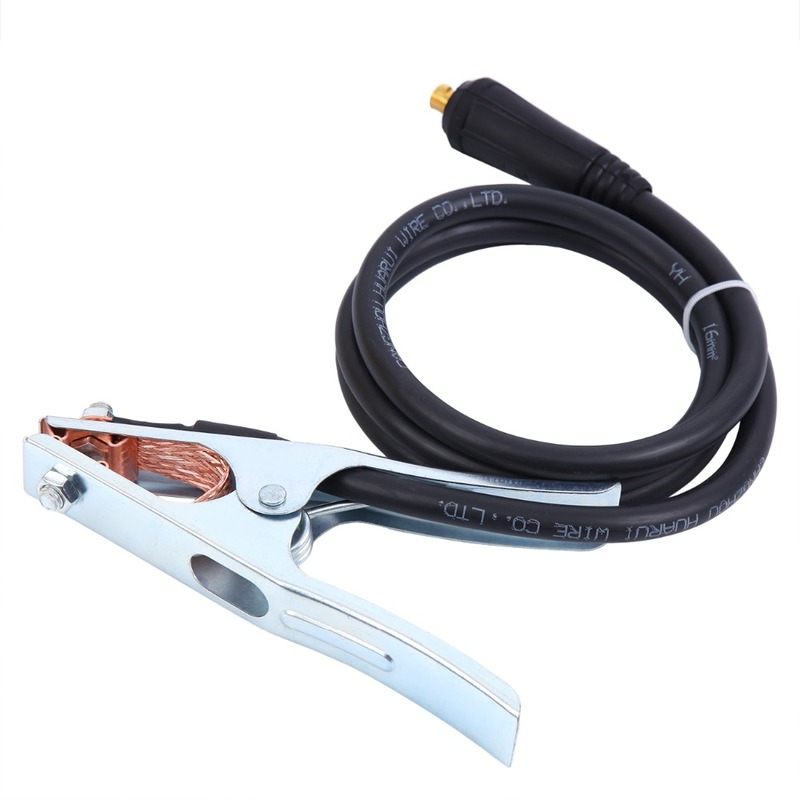 It is suitable for cutting stainless steel, alloy steel, mild steel, copper and other color metal materials. 2.Cutting capacity higher in cutting speed compare with the same cutting machine. 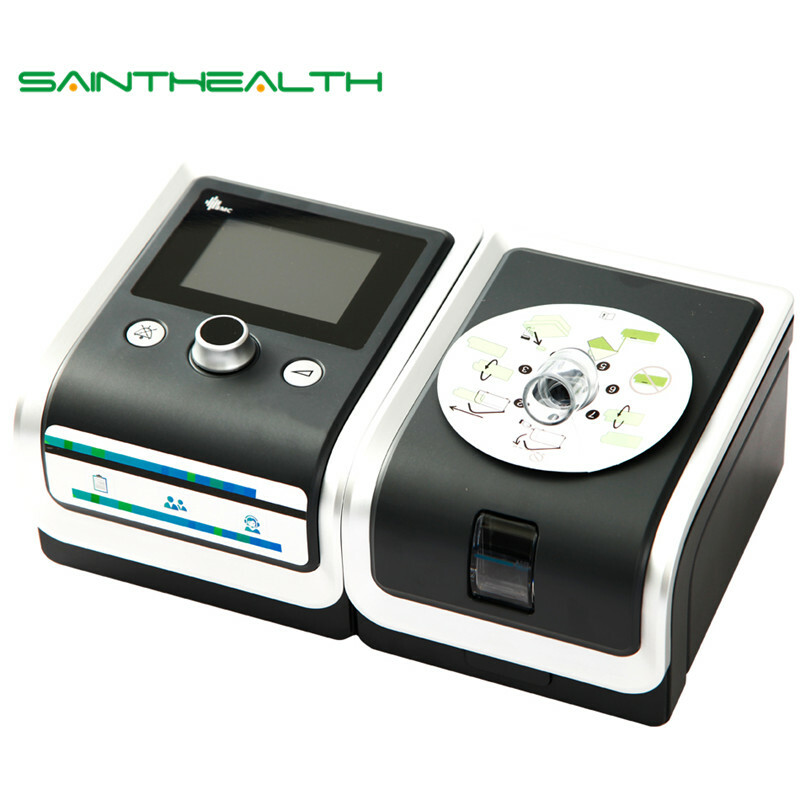 3.MOSFET inverter and precision constant current feedback control technology, soft switch, DC output. 4. Wide working voltage range, strong adaptability to electricity power grid, high ability of interference resistance, automatic voltage compensation, stable cutting current and steady arc. 5. Intensive arc, high cutting speed, narrow and smooth kerf, continuous current regulation, little distortion for work-piece, safety and reliable for operation. 6. 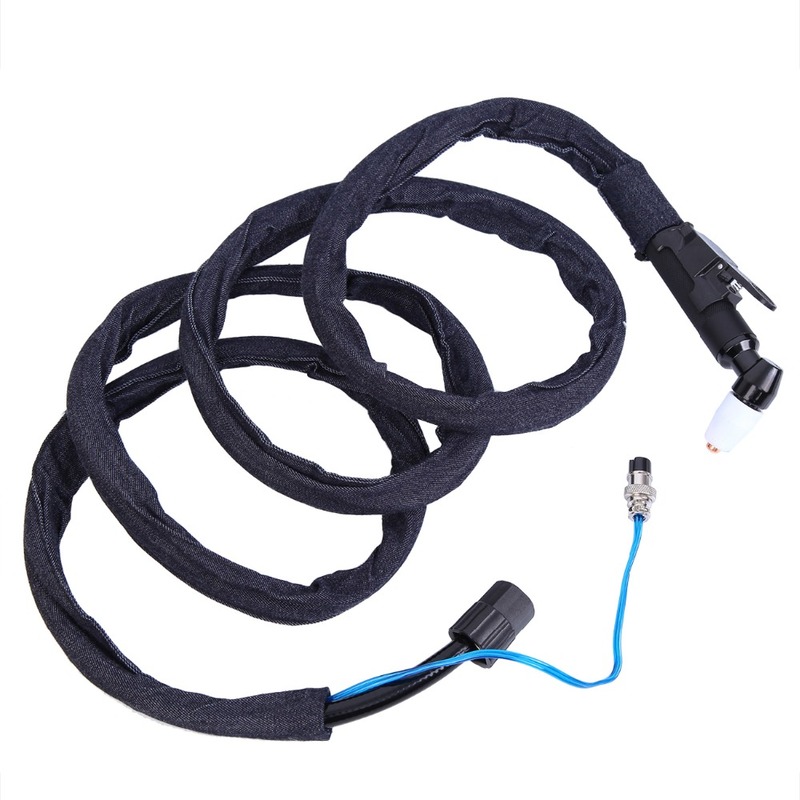 Waterproof,shield from electric shock and corrosion-resisting. 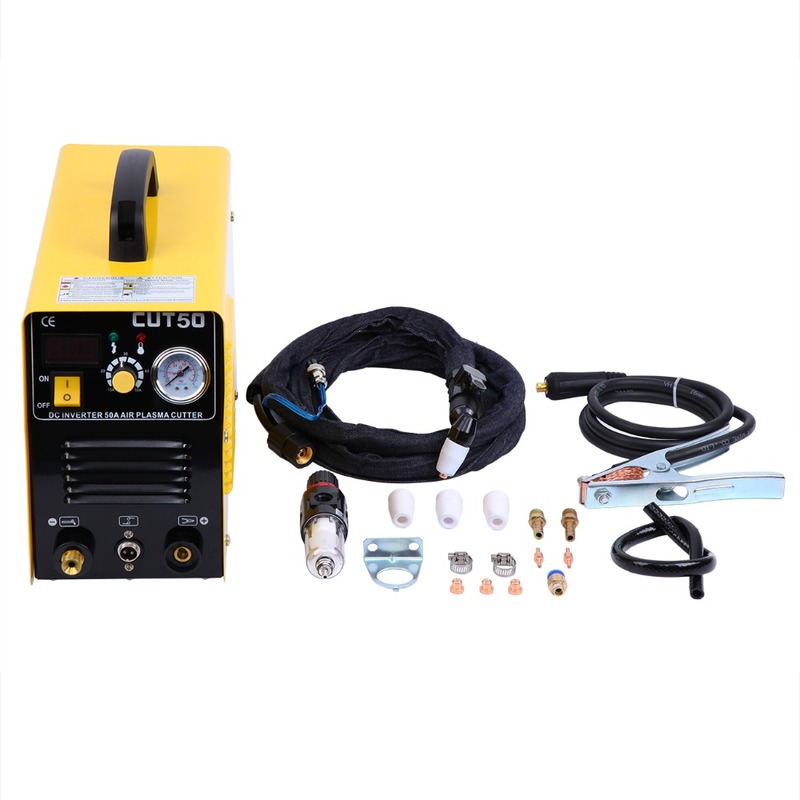 Plasma cutters work by sending a pressurized gas, such as air, through a small channel. In the center of this channel, you\'ll find a negatively charged electrode. The electrode is at the center, and the nozzle is just below it. The swirl ring causes the plasma to turn rapidly as it passes. When you apply power to the negative electrode, and you touch the tip of the nozzle to the metal, the connection creates a circuit. A powerful spark is generated between the electrode and the metal. As the inert gas passes through the channel, the spark heats the gas until it reaches the fourth state of matter. This reaction creates a stream of directed plasma, approximately 30,000 F (16,649 C) or more and moving at 20,000 feet per second (6,096 m/sec), that reduces metal to vapor and molten slag. The plasma itself conducts electrical current. The cycle of creating the arc is continuous as long as power is supplied to the electrode and the plasma stays in contact with the metal that is being cut. The cutter nozzle has a second set of channels. These channels release a constant flow of shielding gas around the cutting area. The pressure of this gas flow effectively controls the radius of the plasma beam. NOTE! 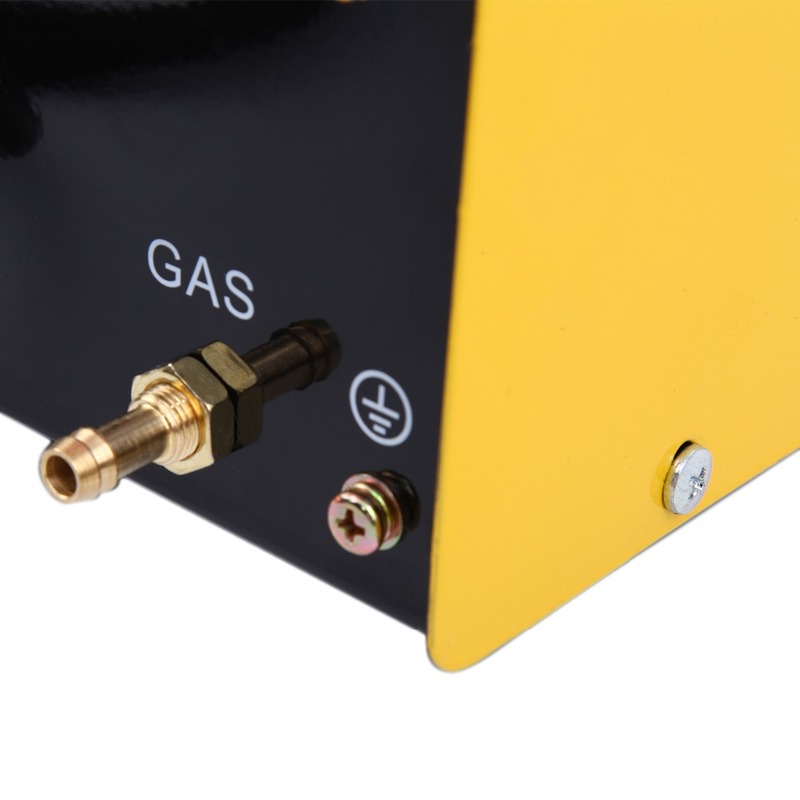 This machine is designed to use only compressed air as the "gas"
accordance with the main technical data sheet and shortening the life of the machine. The thermal protection circuits will engage if unit exceeds duty cycle. This will cause the machine to stop working. The indicator will be lit on the front of the machine. The fan will most likely continue to run until it cools down. When it reaches an acceptable temperature, it will operate again. Duty cycle is the percentage of on time (measured in minutes) in a 10-minute period in which the machine can be operated continually, in an environment of a specified temperature. Exceeding duty cycle ratings will cause the thermal overload protection circuit to become energized and shut down output until the unit cools to normal operating temperature. Continual exceeding of duty cycle ratings can cause damage to the machine. We require a valid email address and contact number on each order. Before Ordering The Item,Please Tell Voltage Range and Plug Version You Need,We Will Check If Item Have Stock. On the contrary,your generously 5stars nice feedback will be a huge motivation for us to be a better seller.Hope to get your comprehension.